Thank you for signing up! Your $200 coupon is being sent to and will arrive in the next 24 hours. Outfit your fleet with AgilePlans by KVH. 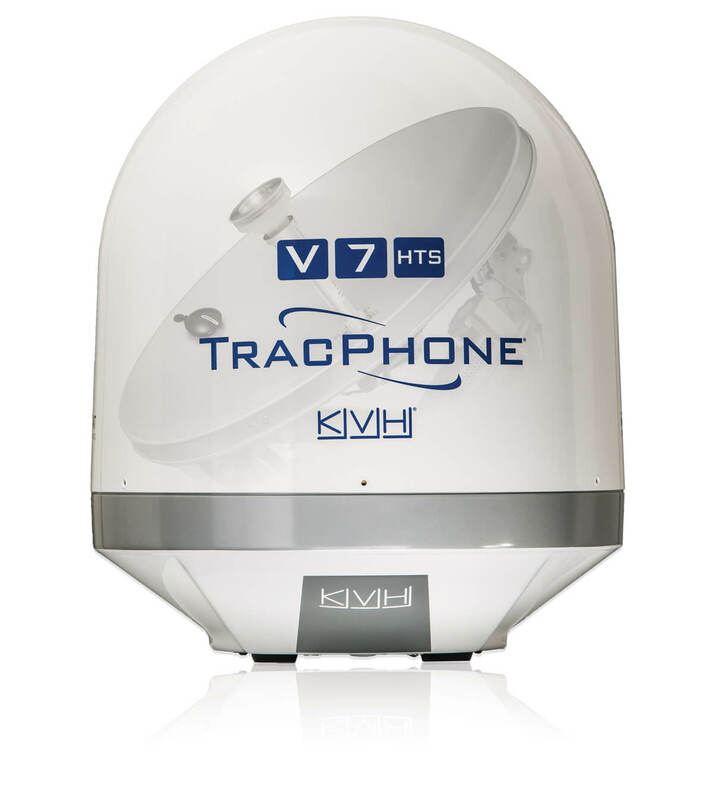 This all-inclusive solution offers the most advanced VSAT hardware, the fastest broadband via HTS, the most extensive coverage, plus daily news, training, and installation – all with no commitment and zero maintenance costs. Now you can have it all for one monthly charge — Connectivity as a Service. *Data rates are rate plan maximums and may vary in different regions and under different conditions. 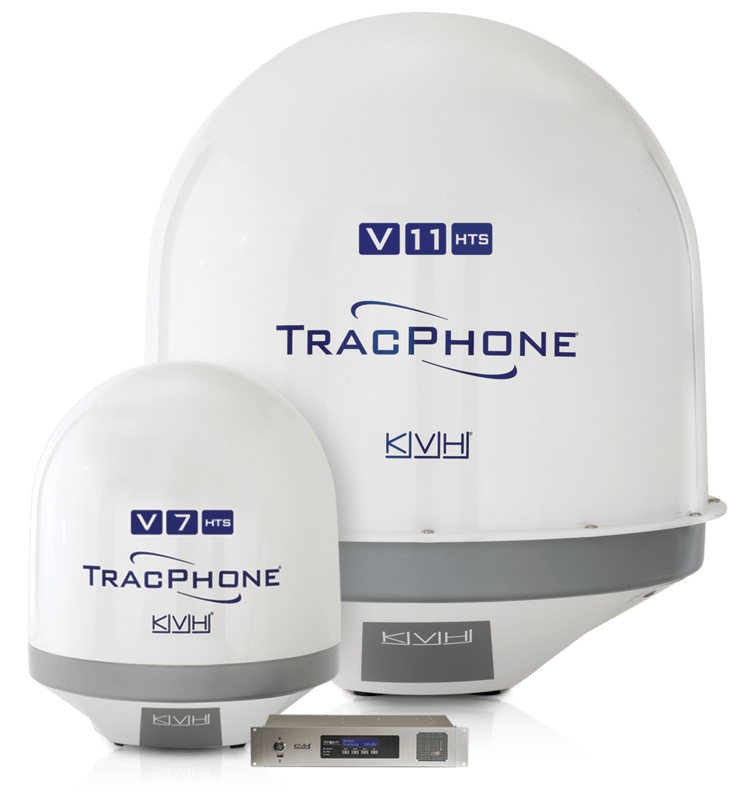 © 2019 KVH Industries, Inc. mini-VSAT Broadband is a service mark of KVH Industries, Inc. KVH, AgilePlans, and TracPhone are registered trademarks of KVH Industries, Inc. All AgilePlans subscriptions are subject to the terms of the AgilePlans by KVH Service Order and Master Services Agreement. All other trademarks are the property of their respective companies.